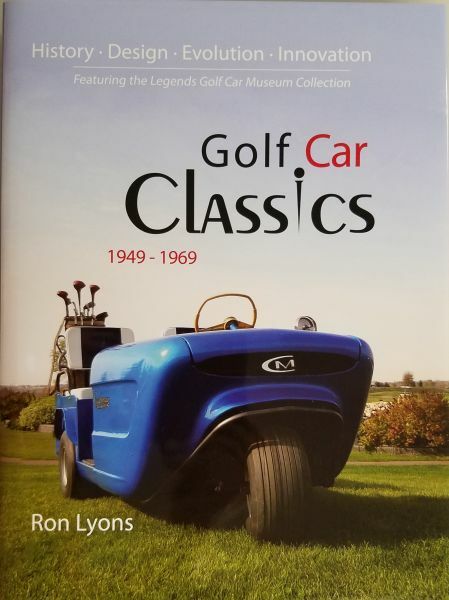 Club Car History - Vintage Golf Cart Parts Inc.
Club Car was started around 1958 by Igloo Products, Inc. of Houston, Texas most famous for their coolers. Orville Homer Landreth owned one third of the company at the time and he designed and built the first Club Car golf buggy. In 1960 Igloo merged with Production Tooling Company. 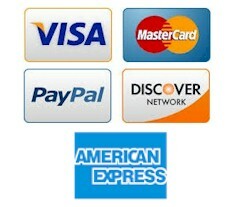 At this time Mr. Landreth left the company and took the tooling and rights to the golf cart as part of his settlement. He built the Club Cars for two years. 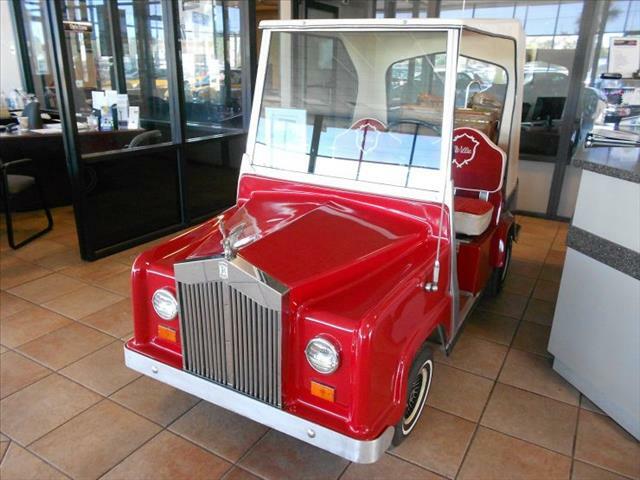 In 1962 he sold the golf cart business to William (Bill) Stevens along with his son William P. Stevens, Jr. They moved the tooling and production of the carts to Augusta, Georgia. The first Club cars that were built by Orville Landreth did not have a front fender. Pictured above in the upper left is a blue 1964 Club Car with no top. These carts were referred to as the Stevens Club Car in advertising. This three wheel design was kept until the early part of 1970 when they introduced their all new four wheel model Caroche. The company was sold to the Johns Manville Company on December 5th, 1973. On March 1st of 1978 Johns Manville sold the company to CC Manufacturing. This sale included the trademark patent dated 12/22/64 and the common law trademarks of "Caroche" and "Islander". The "Caroche" models are the two pictured in the middle above. This group that bought Club Car included Billy Dolan, one of the founding brothers of E-Z-GO along with several other former E-Z-GO employees. In 1981 they introduced the DS model which still looks similar today except for changes made to the cowl in 1993. They introduced a four cycle gas model in 1984 with a 341 cc side valve flat head engine. In 1992 they replaced the side valve gas engine with a new overhead valve Kawasaki engine. In 1995 Ingersol-Rand acquired Clark and Club Car. The same year they offered a new 48 volt electric option which later that year came with regenerative braking. In 2004 they introduced an entirely new cart named the Precedent.